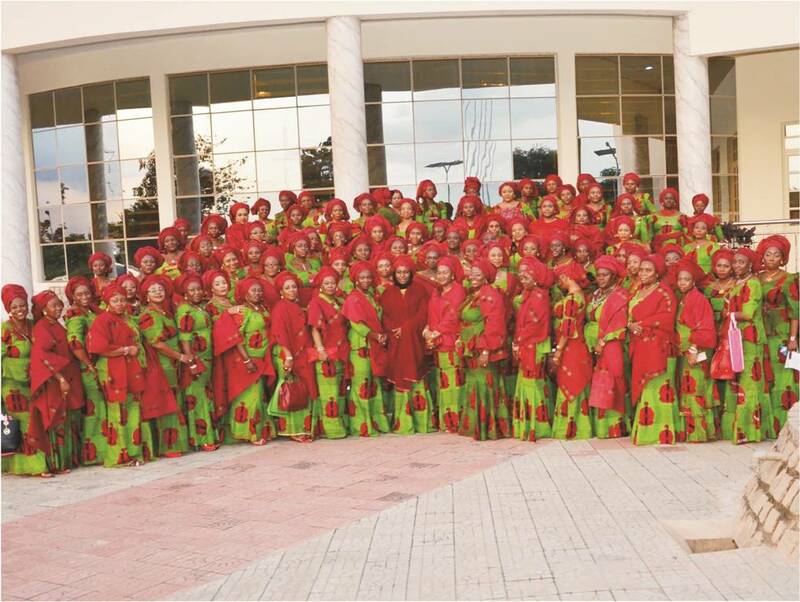 About 100 women in Lagos State have been empowered with working equipment by the Nigerian Army Officers’ Wives Association (NAOWA). This, it was gathered, is part of its objectives to raise women’s standard of living. The beneficiaries were presented with the equipment to work with by the National President of NAOWA, Mrs Umma-Kaslum Buratai at the Ojo Cantonment, Lagos. Mrs Buratai said she was pleased that the women and youths living in the barracks were beneficiaries of the laudable entrepreneurship initiative. “NAOWA’s Empowerment Initiative is thriving considering government’s drive to encourage local production and reduce importation of goods into the country. In view of this, NAOWA engaged the services of well-trained instructors who are conversant with the barrack’s mentality, interest and people. “This certainly made the learning environment conducive as the participants were trained for two weeks on a familiar terrain and in various fields such as catering and hotel management, fashion and textile, cake, bead and soap making as well as barbing salon and hair dressing,” Mrs Buratai said. She reiterated that the decision of NAOWA to assist and empower women was aimed at reducing joblessness. “There is no job so we deemed it necessary to train these people so that they can start up something on their own,” the NAOWA President stressed. The renovated NAOWA’s Nursery and Primary School at the Cantonment was also inaugurated. “The renovation is part of the contributions the association is making to provide good schools in the barracks…This is because education is the key to development and there is no better investment we can make other than investing in education, to ensure that our children are educated in a conducive environment. “On my assumption of office as the NAOWA president, I paid a visit to this school and the learning condition of the school was deplorable. It was against this background that we decided to renovate the school and we are going to extend this exercise to other parts of the country,’’ she explained. The wife of the Lagos State Governor, Mrs Bolanle Ambode said she was impressed with the renovation and the empowerment initiative. Mrs Ambode stated that NAOWA, a progressive association had been able to take care of women, children and youths. “The association has continually complemented the efforts of both state government and the Nigerian government towards improving the lives of members of their dependants,’’ she added. Mrs Ganiat Bolaji represented the wife of the Lagos State Governor at the event. One of the beneficiaries, Mrs Yahaya Isa expressed her gratitude to the association for empowering her and promised to make good use of the equipment. Another beneficiary, Kadijat Umar, thanked the NAOWA President for the initiative, saying that it was a way out of the unemployment problem. Some of the equipment given to the beneficiaries were sewing machines, hair clippers, hair dressing equipment, among others.